It was important that the new believers knew exactly what behavior would not be tolerated within the Messianic communities. In chapter 5, the Didache, as it continues the Two Ways section, turns from illustrating the Way of Life to expounding the Way of Death. But this is the Way of Death, which is first of all evil and full of curses: murder, adultery, lust, sexual immorality, theft, idolatry, magic, use of potions, robbery, false witness, hypocrisy, duplicity, deceit, arrogance, malice, egocentrism, greed, foul speech, jealousy, overconfidence, loftiness, and pretension. 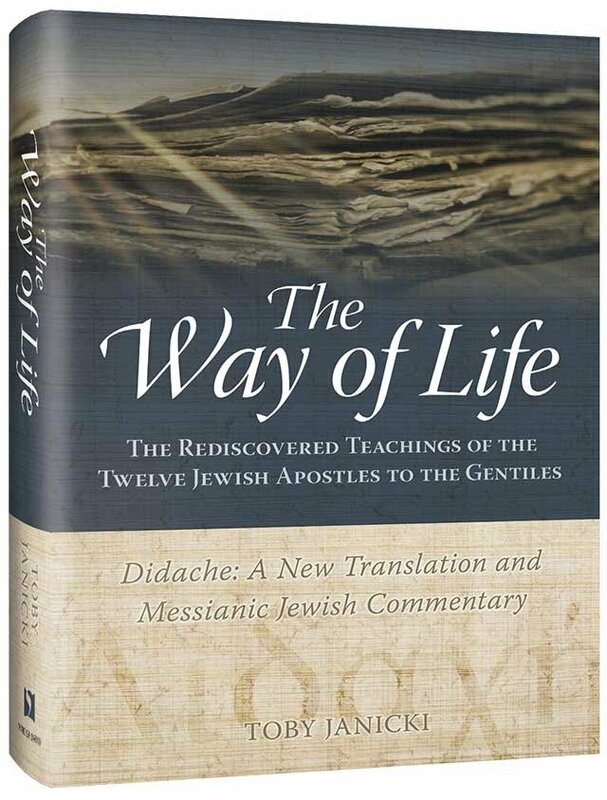 Even though the Didache briefly mentions the Way of Death in the first verse of chapter 1, the book’s contents thus far have dealt exclusively with the Way of Life. What is striking is not only how long it takes the Didache to address the Way of Death but also the stark contrast between the amount of space it gives to the Way of Death and that given to the Way of Life. 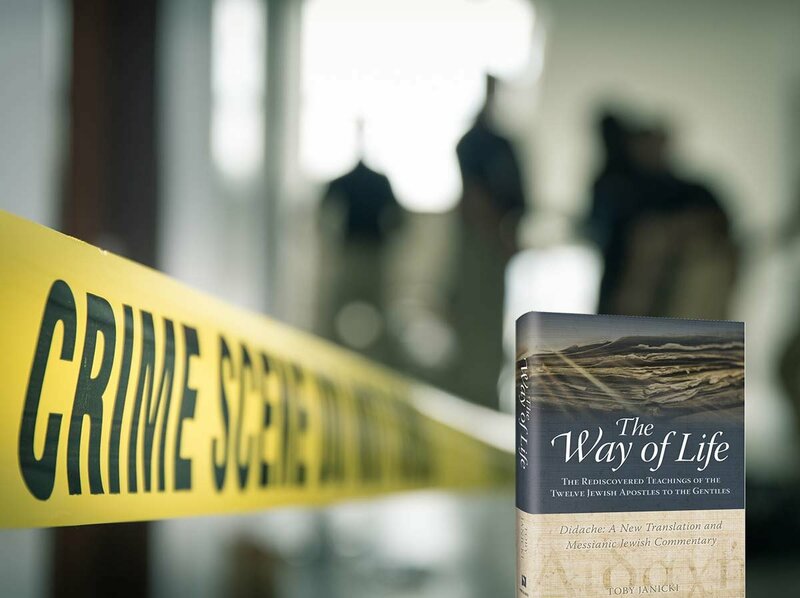 Although the new Gentile believers did not need as elaborate a description of the Way of Death as of the Way of Life, it was important that the new believers knew exactly what behavior would not be tolerated within the Messianic communities. In essence, chapter 5 defines the lifestyle and character traits of those who are completely wicked and far from God. Such behavior should not be found among followers of the Master. Only through the study and contemplation of evil traits can we completely rid these qualities from our lives. If we don’t know how to recognize wrongdoing, we will not be able to purge it. It is this knowledge of sin and then recognizing where it is in our lives that brings us to complete repentance. Know and understand that one who by nature inclines to an evil trait or has become habituated to such a trait and does not take it upon himself to forsake it, but constantly strengthens himself in it—such a one will come to despise and abhor the corresponding positive traits. 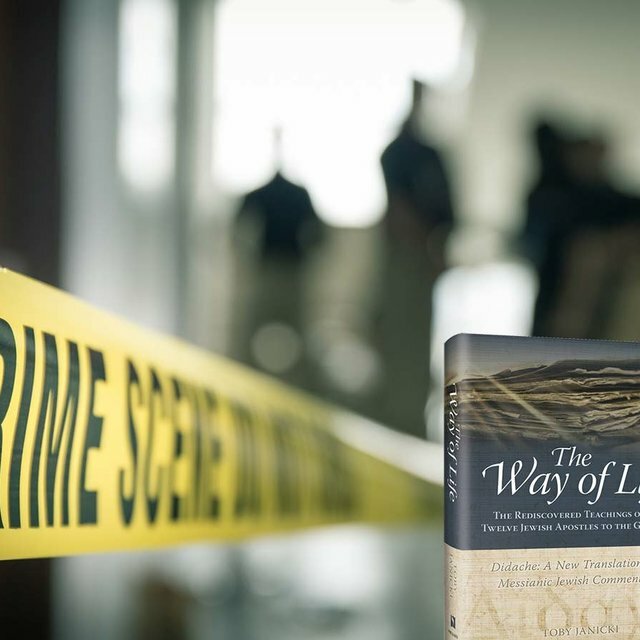 For this purpose, the Didache exposes the Way of Death so that the new disciples would be wary of its traps and exercise healthy introspection, examine the evil traits that could ensnare them, and remove them from their lives. Rabbi Gavriel Zaloshinsky, The Ways of the Tzaddikim (trans. Rabbi Shraga Silverstein; 2 vols. ; New York, NY: Feldheim, 1996), 1:15. Paul Philip Levertoff, Religious Ideas of the Chasidim (trans. Kevin Hanke; Marshfield, MO: First Fruits of Zion, forthcoming). Rabbi Zaloshinsky, The Ways of the Tzaddikim, 1:13.